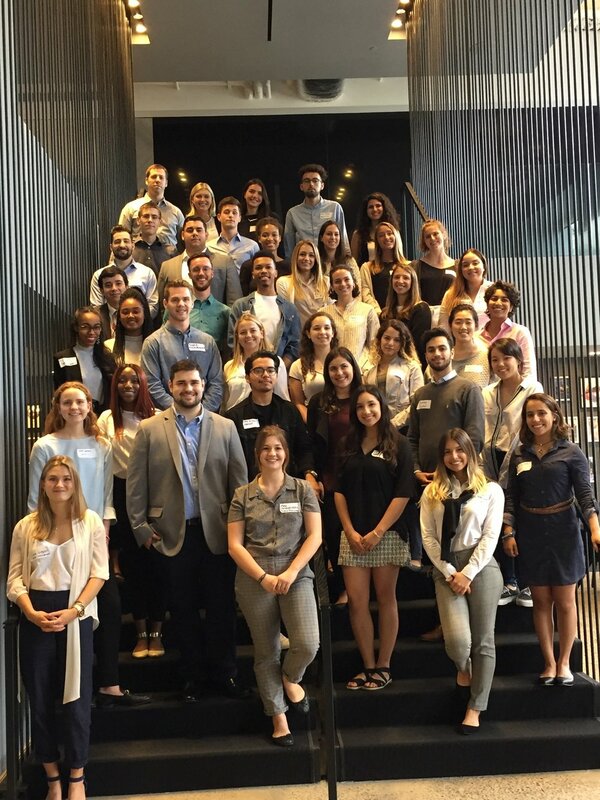 The 2018 summer “Truth Seekers” have officially been immersed into McCannculture, business and our way of making meaning for one full week. Last night, they had the opportunity to attend their very first Thursdays@5. In case you missed it, listen to their go-to songs below. And learn more about the 45 students who will be with McCann over the next eight weeks.